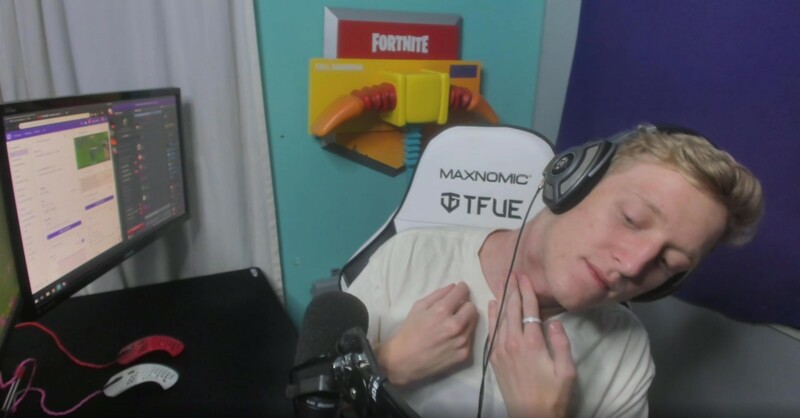 Tfue has been dealing with the neck problem for about a week. Twitch streamer Turner “Tfue” Tenny has yet to get a diagnosis of what’s causing his neck to swell following an inconclusive CT scan and emergency room visit on Wednesday. Early in his stream on Thursday, Tfue gave an update to his followers on his trip to the ER. “They CT scanned me, they couldn’t tell what it was, so I have to go see another doctor,” Tfue said. Tfue has been keeping his audience updated as he works to find a remedy to his injury. He previously said that surgery may be necessary if antibiotics don’t cure the ailment. It doesn’t appear that Tfue is expecting to undergo surgery at this time, but that could change depending on what comes from his next doctor’s appointment.